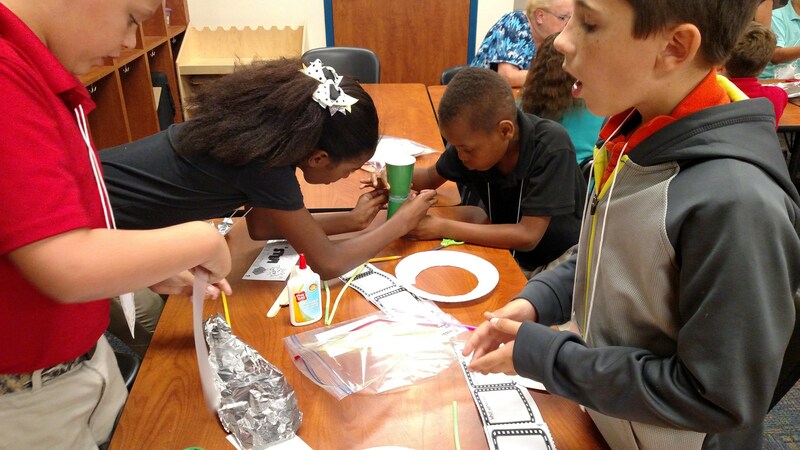 Mrs. Gaskin is leading several STEM Clubs over the course of the year. 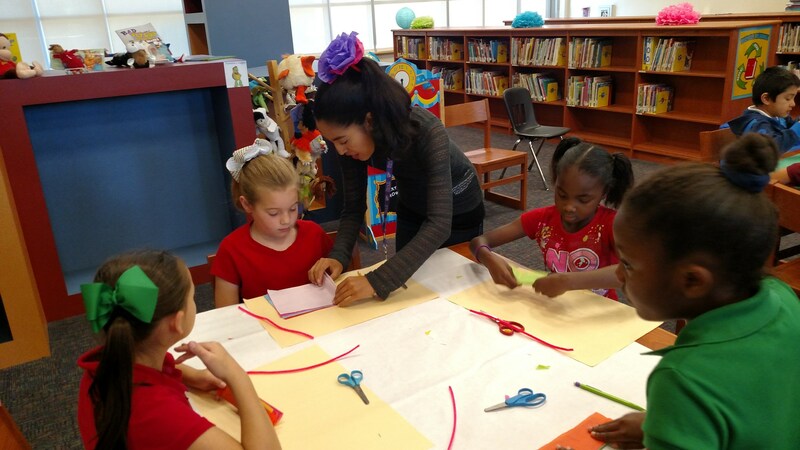 Each club focuses on a specific project and lasts for 1-2 months. 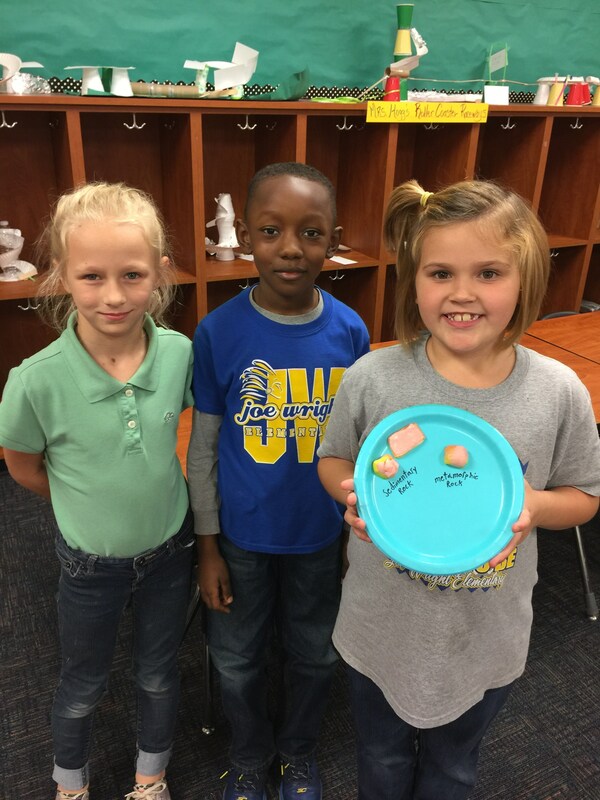 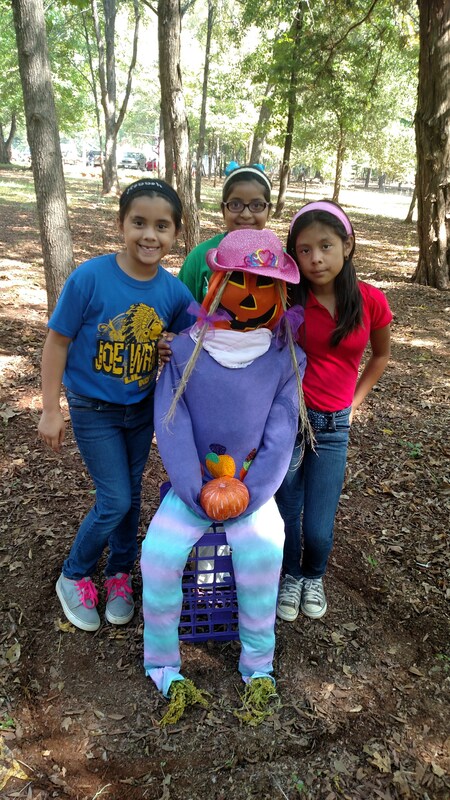 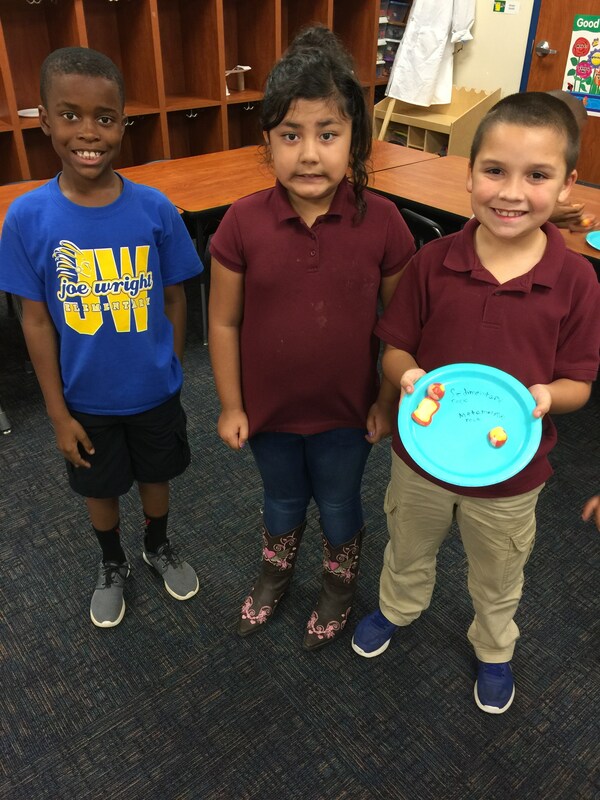 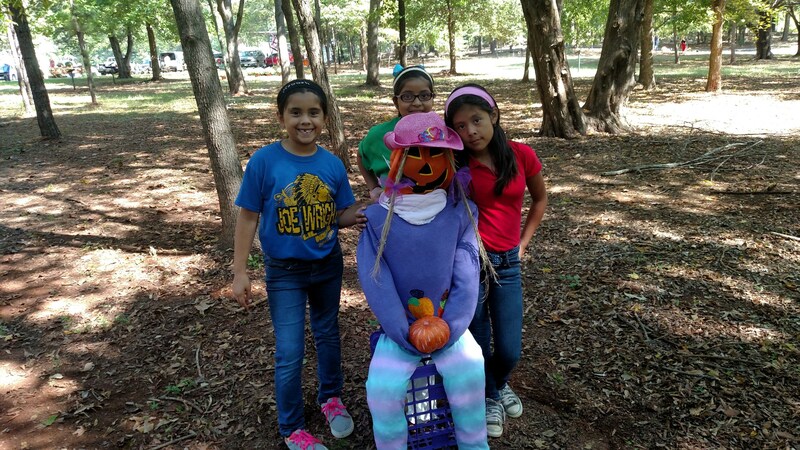 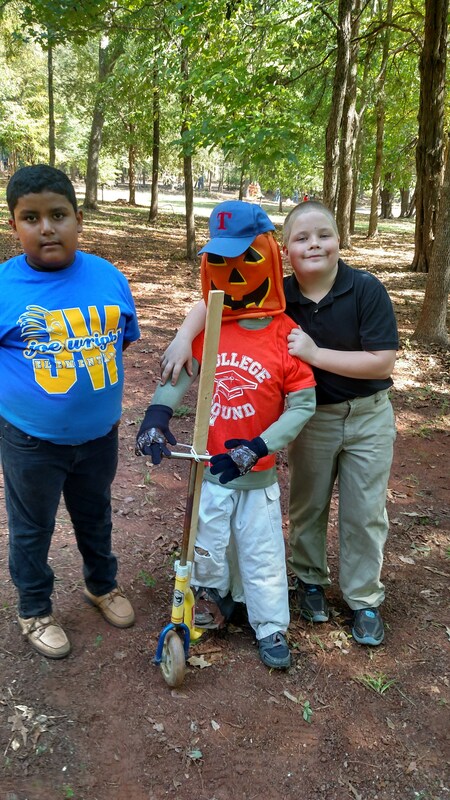 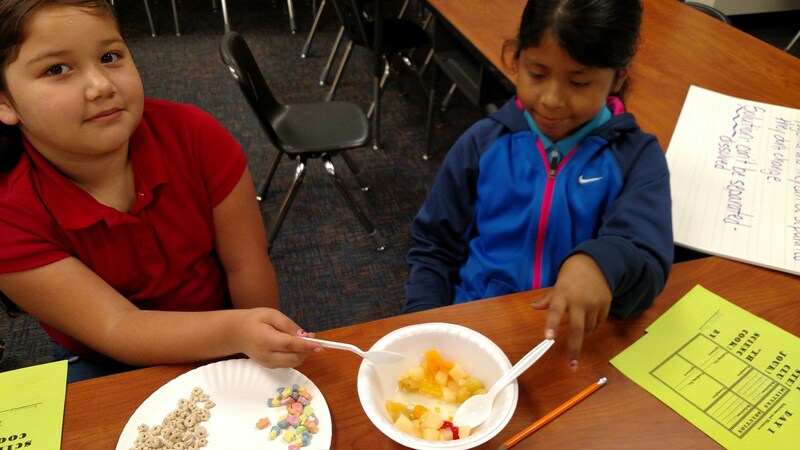 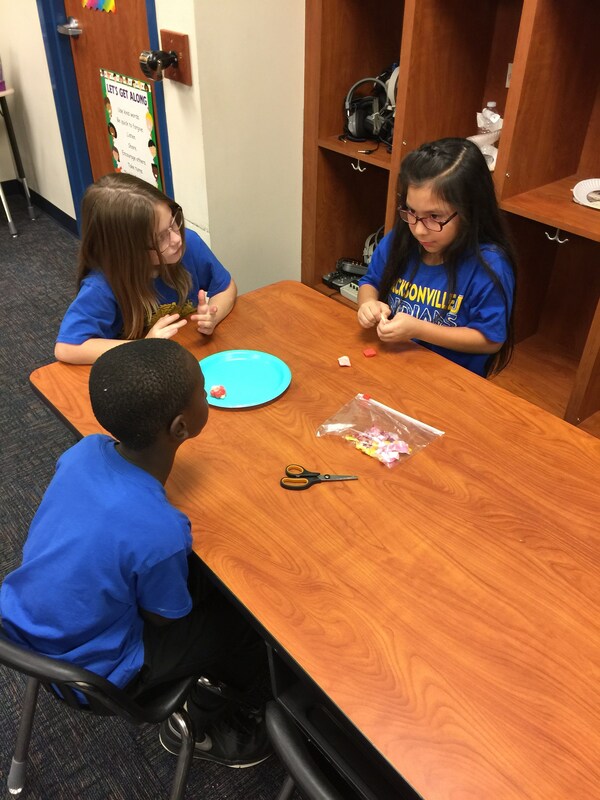 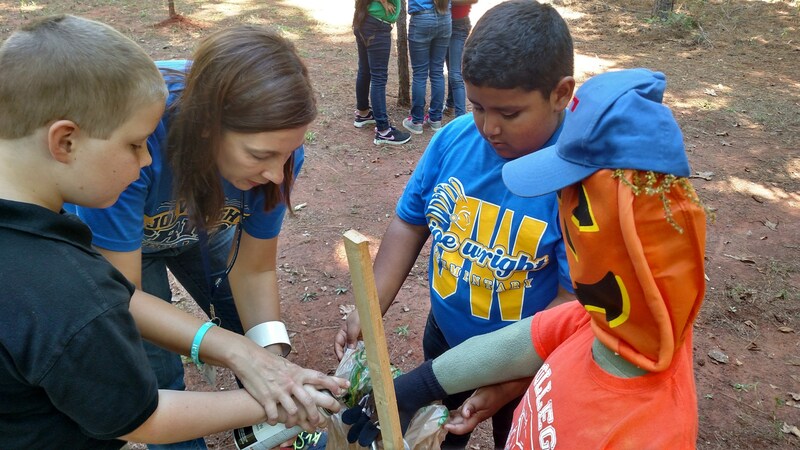 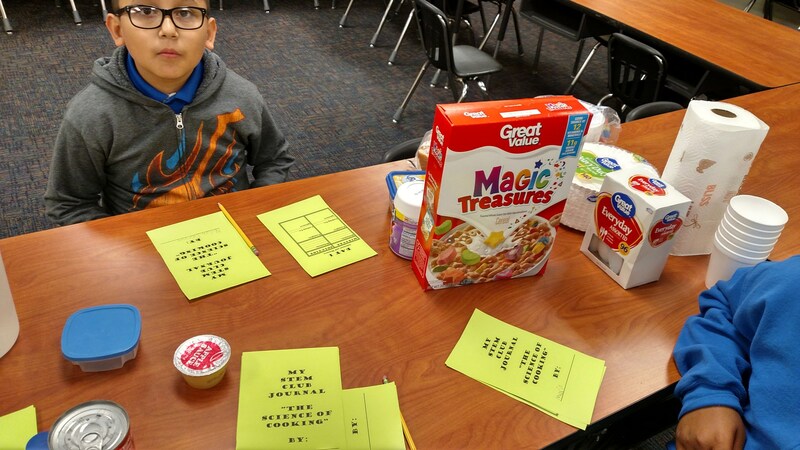 The clubs consist of six students who are chosen by the third and fourth grade teachers, focusing on those who are not in UIL or afterschool clubs. 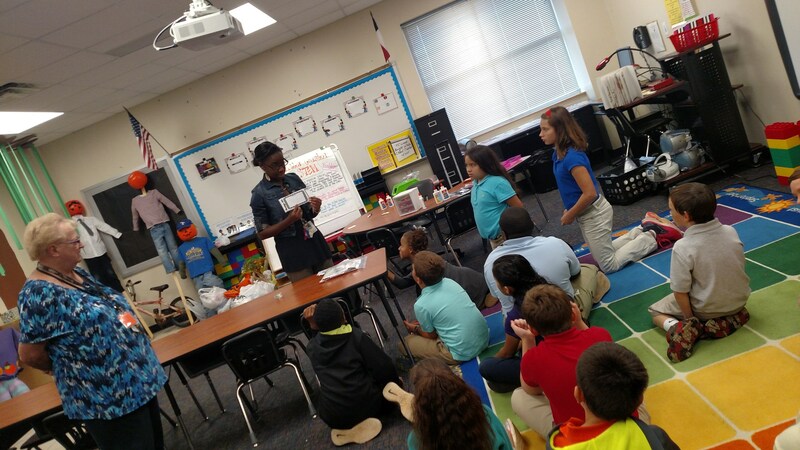 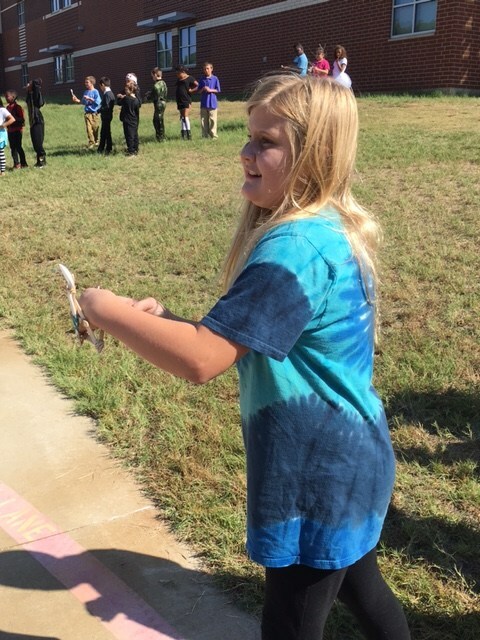 Each STEM club has an activity where the students go out into the community and see how the information they are learning can be used in the real-world. 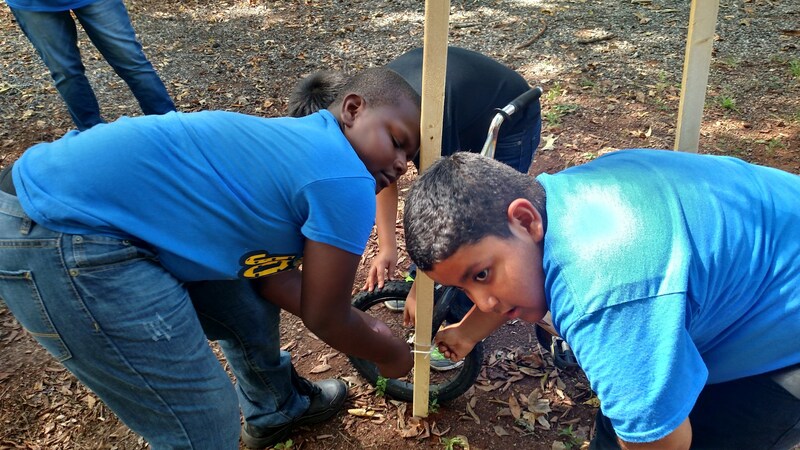 This not only helps the students see the relevance of their projects, but it also helps build community partnerships. 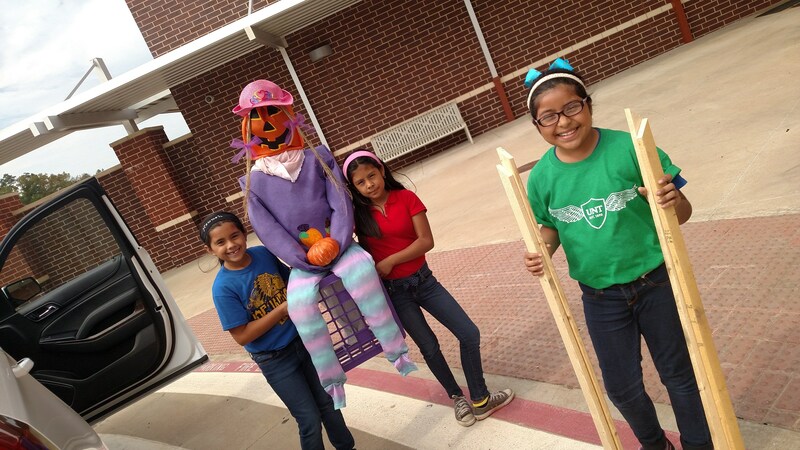 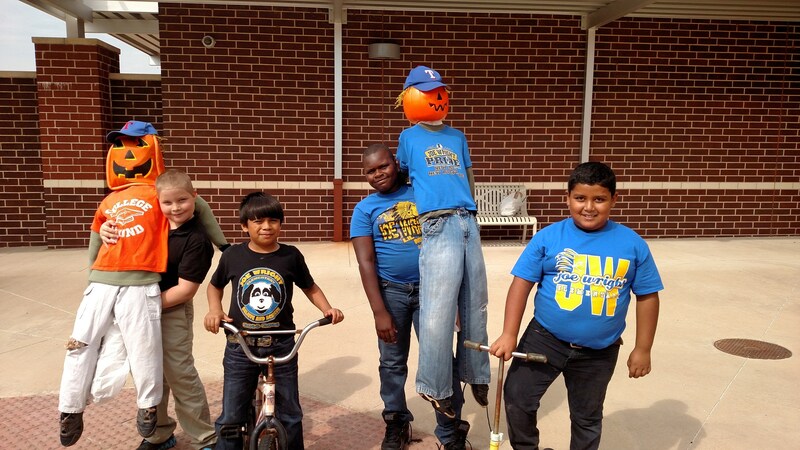 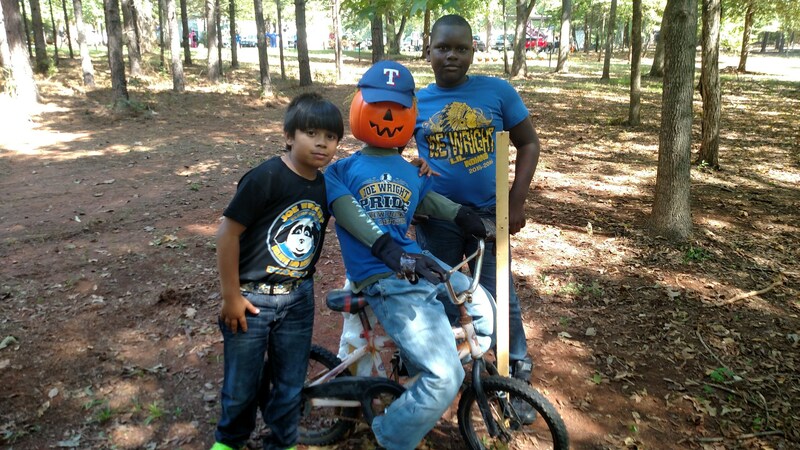 In the first STEM Club, students designed and built scarecrows to be displayed at the Scarecrow Trail. 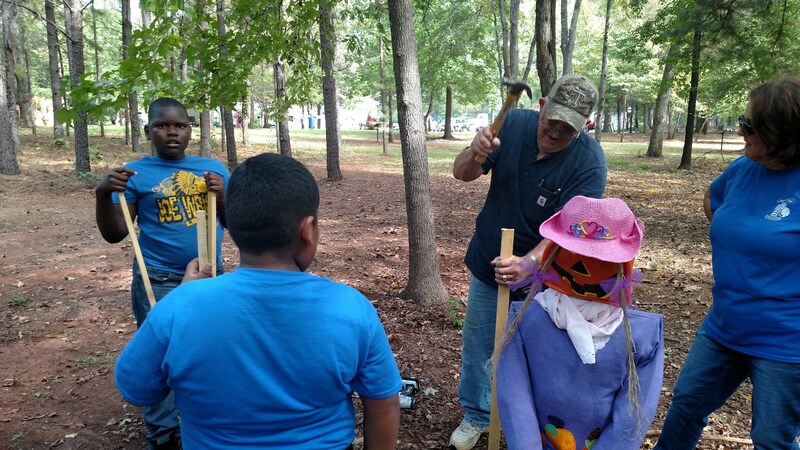 Thanks to the Master Gardeners for assisting us in the set-up! 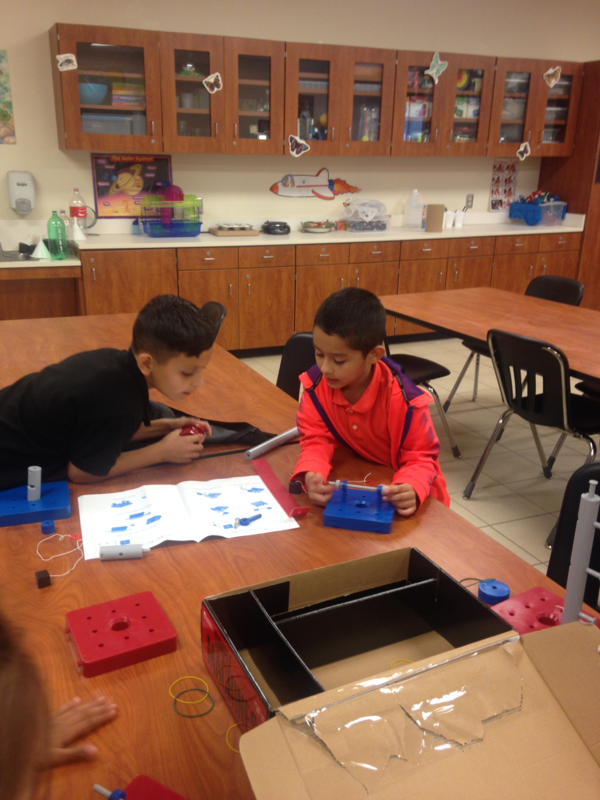 This is a classroom that is available for teachers to bring their students for STEM activities. 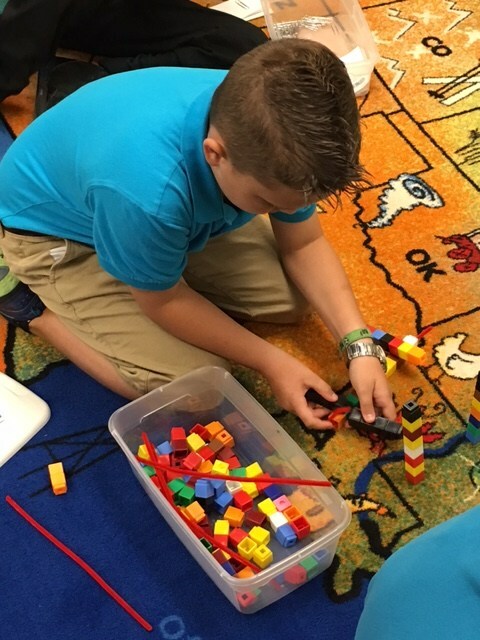 In this lab, we have STEM Design Centers that can be used and checked out by teachers for classroom design challenges or free design activities. 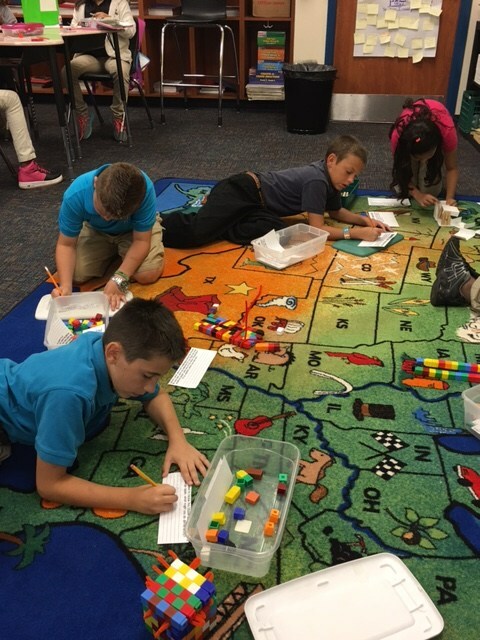 It's so amazing to watch the students work together to solve problems!! 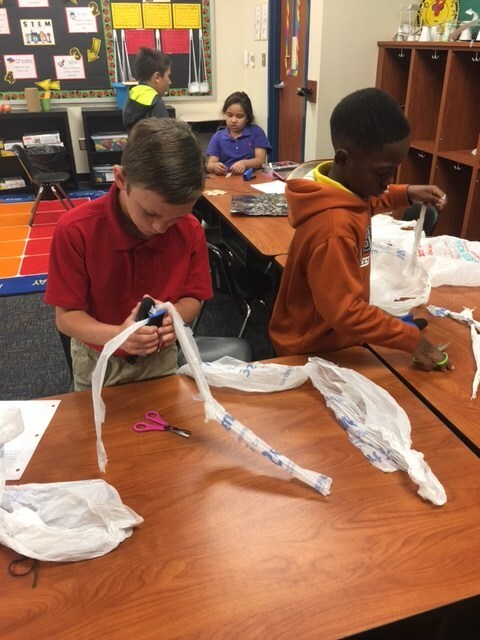 Mrs. Hogg's Fourth Grade Writing class does a STEM activity building roller coasters with transitions. 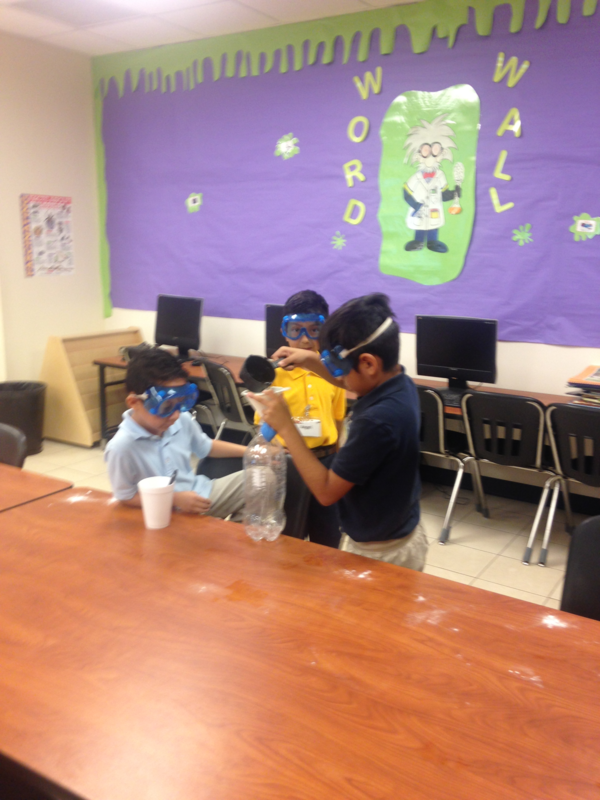 1st-4th grade students go once a week to our Science Lab for 50 minutes. 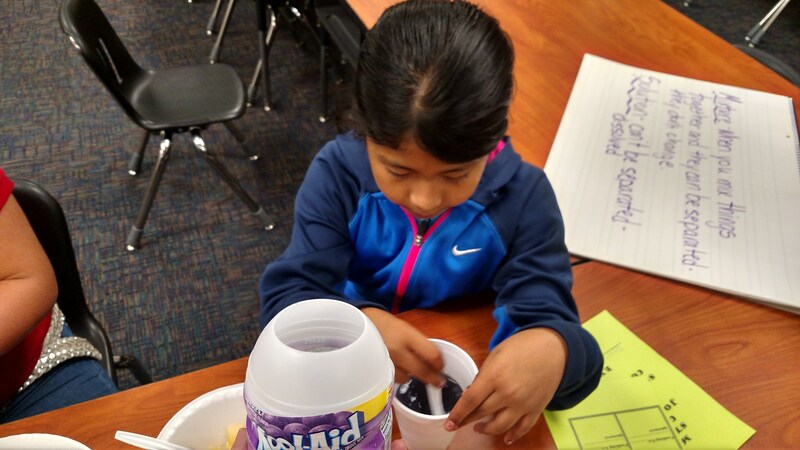 This lab is equipped with materials and instruments needed to teach the science standards with hands-on, engaging activities. 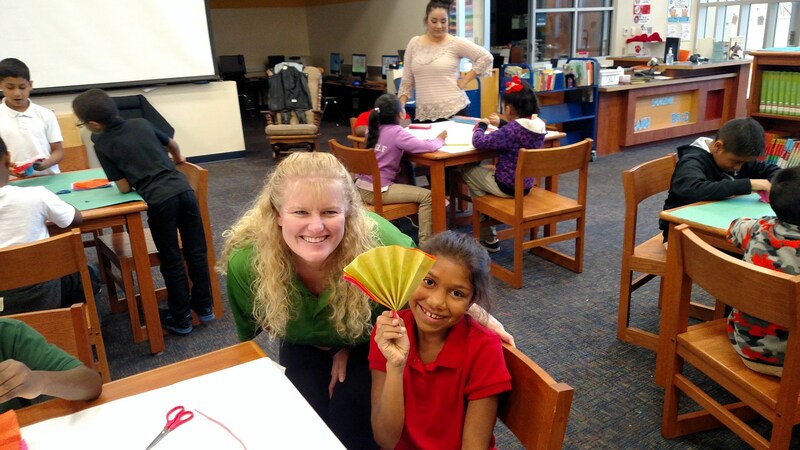 Mrs. Trantham, the science teacher, works closely with the technology teacher, Mrs. Cluck, to integrate technology and science instruction. 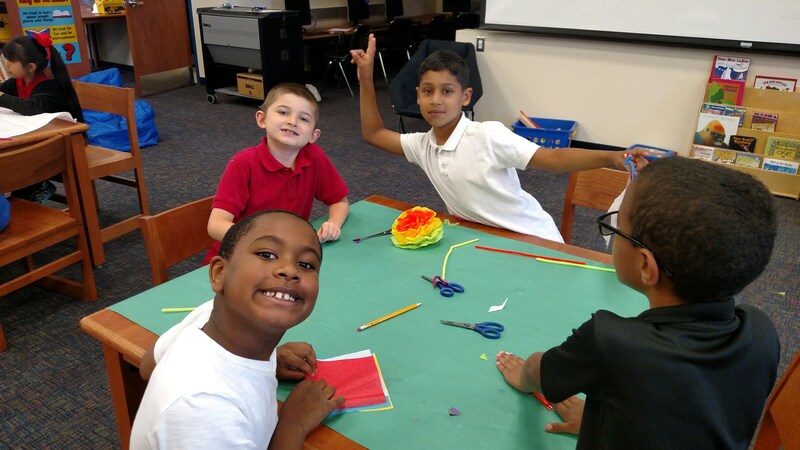 For example, students will learn about the solar system in Science Enrichment, and then will create a powerpoint about it in the Technology rotation. 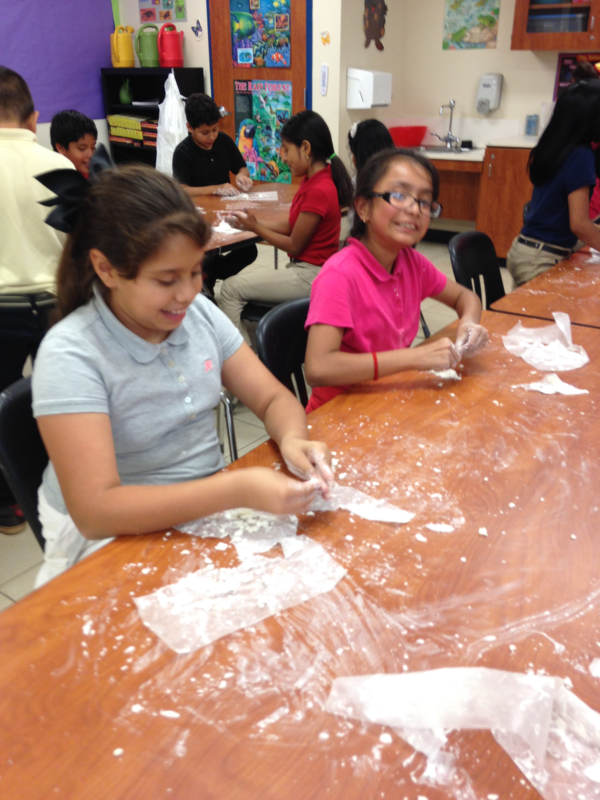 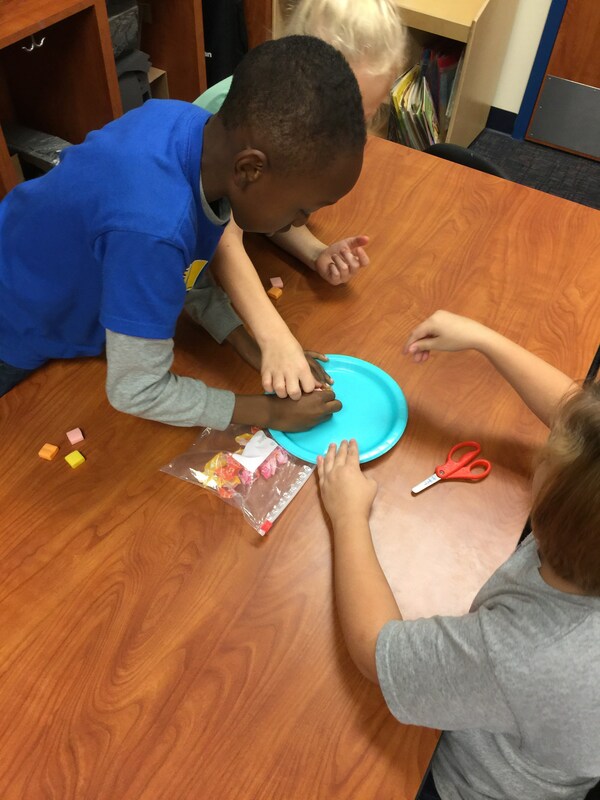 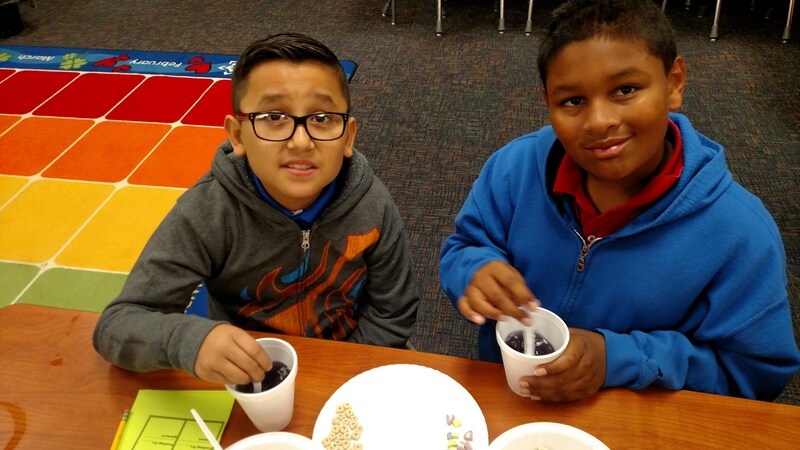 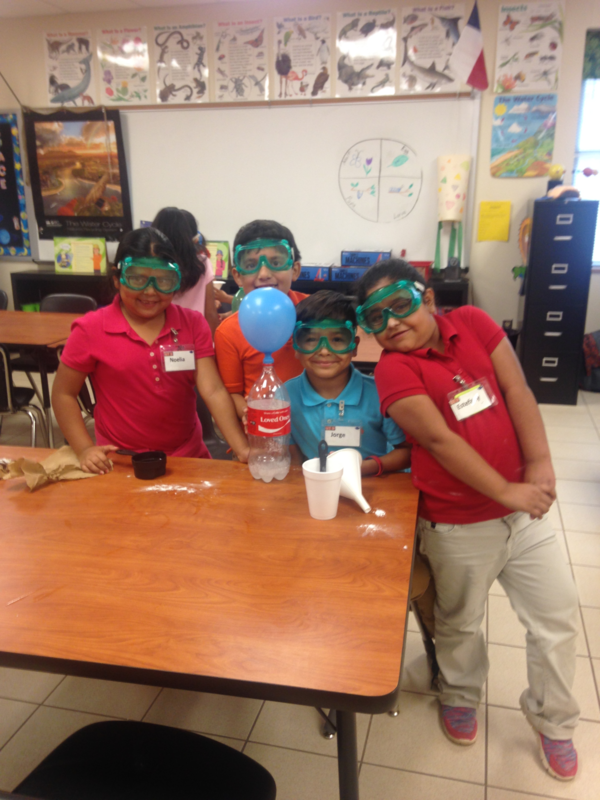 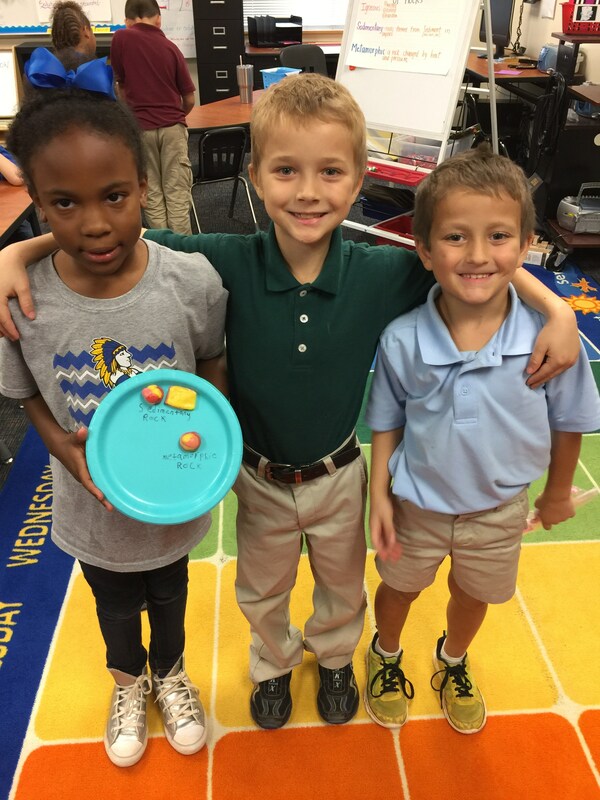 Fridays are used for engaging, hands-on Science/STEM activities in all grade levels, led by the classroom teachers. 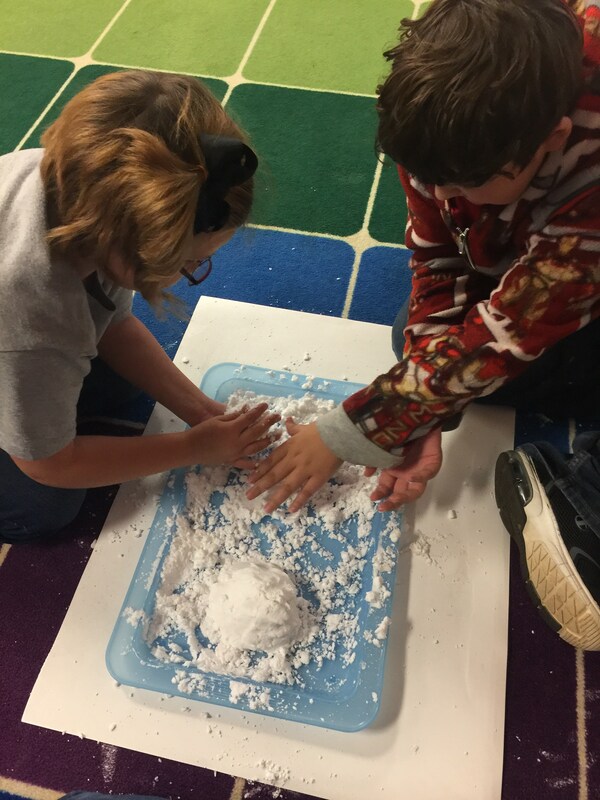 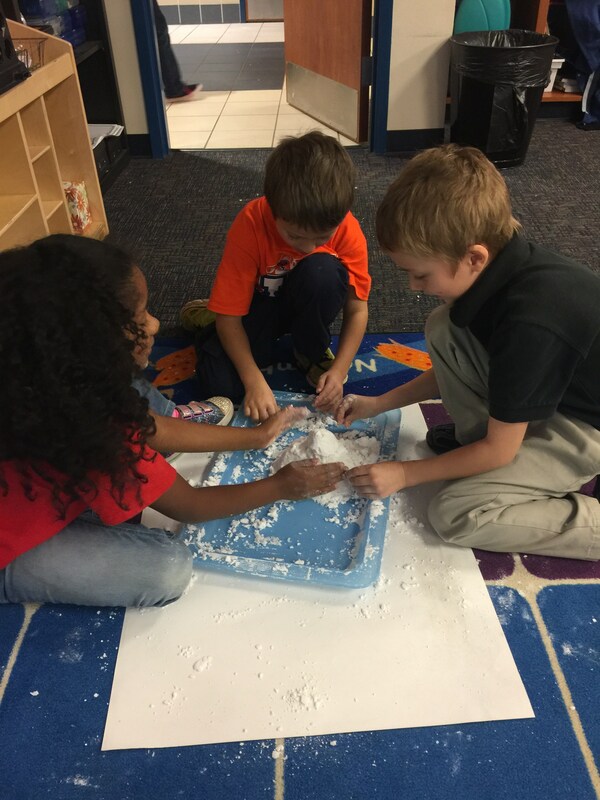 Mrs. Muller's Second Grade class made snow!! 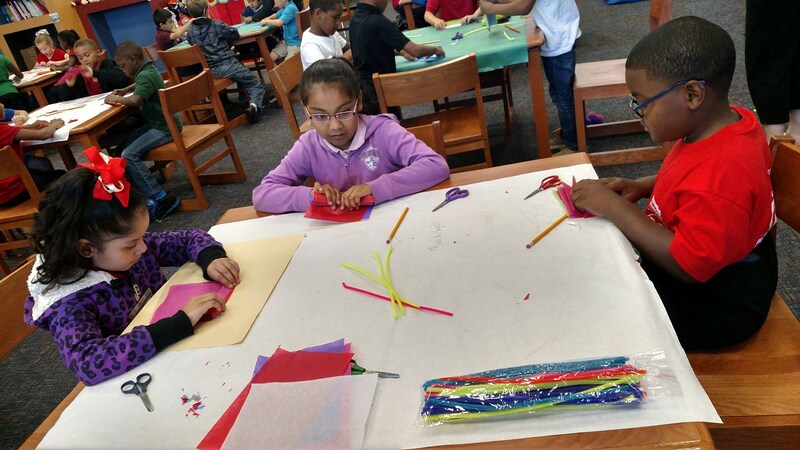 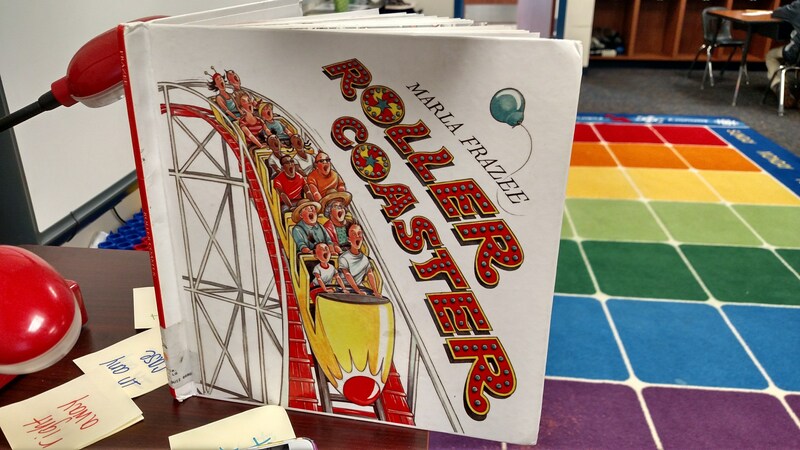 Twice a six weeks, the students go to the Media Center to do STEM activities designed and planned by the Media Specialist, Mrs. Smith. 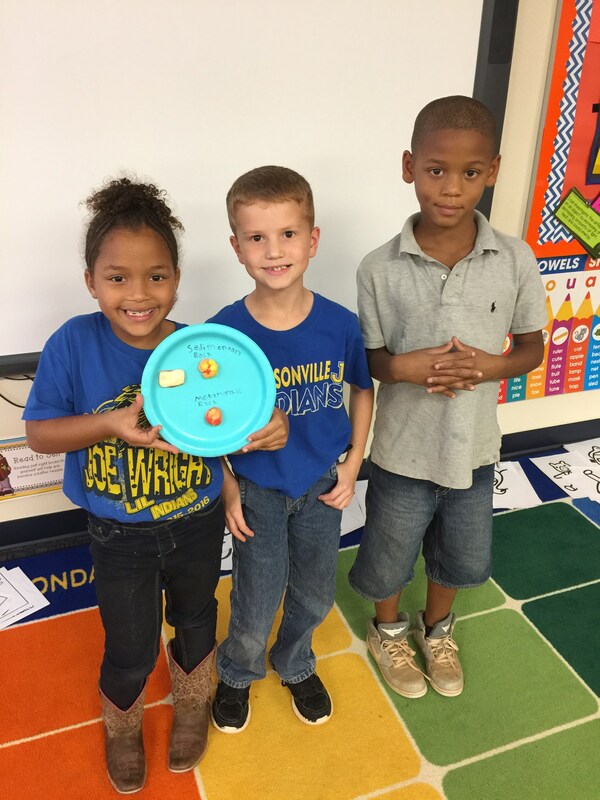 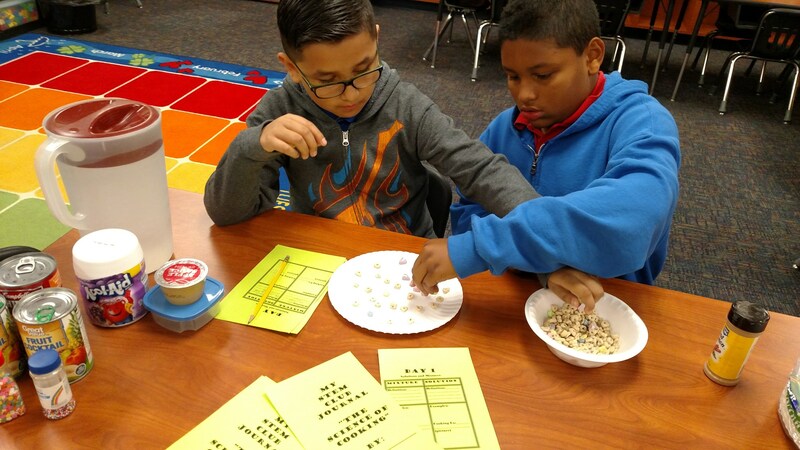 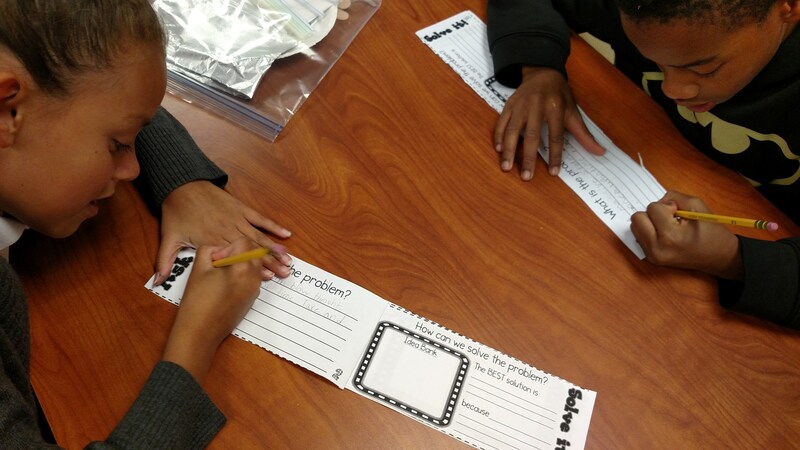 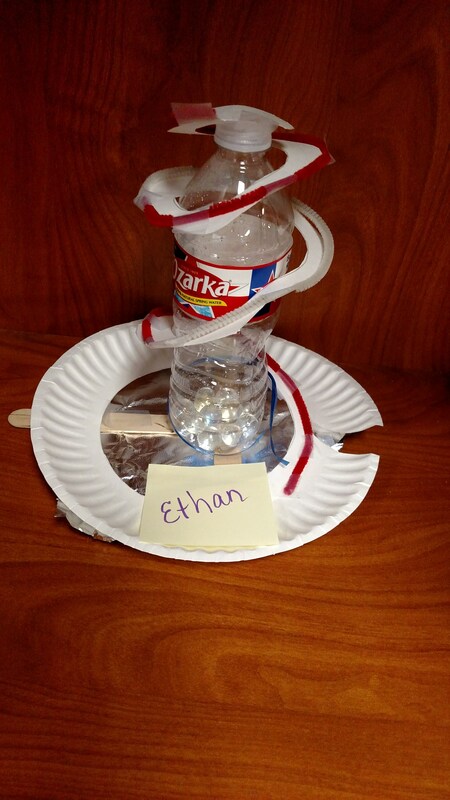 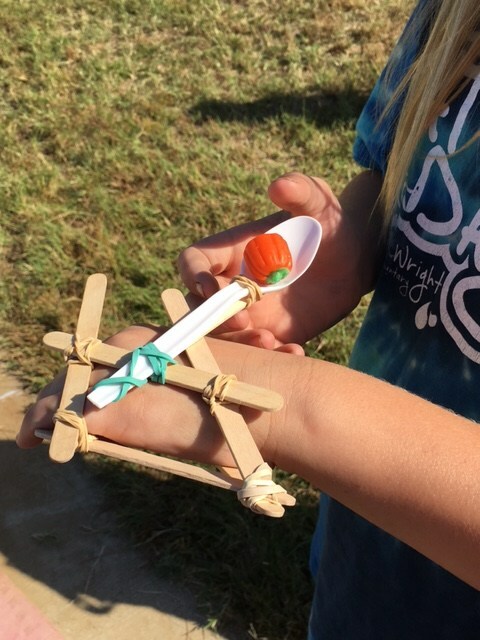 Classroom teachers are integrating STEM activities into lessons from various subject areas. 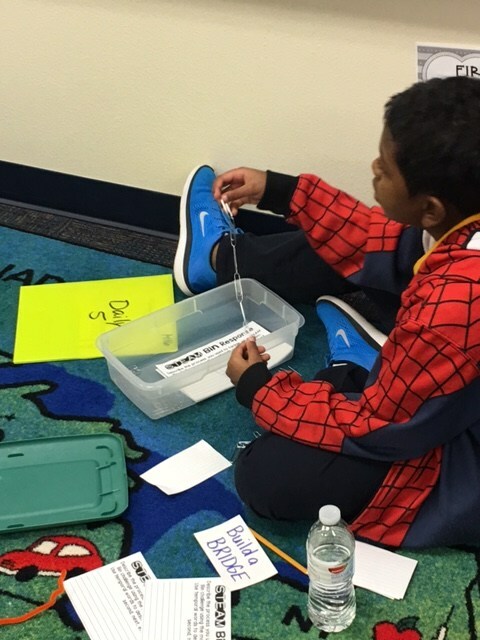 For example, the Fourth Grade reading teacher has STEM bins in her “Work on Writing” center. 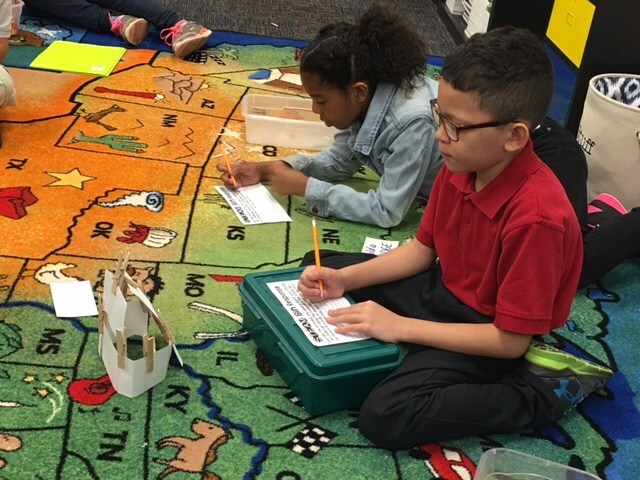 The students use materials from the bins to build a specific structure, and then write to describe their structure and their process of building it. 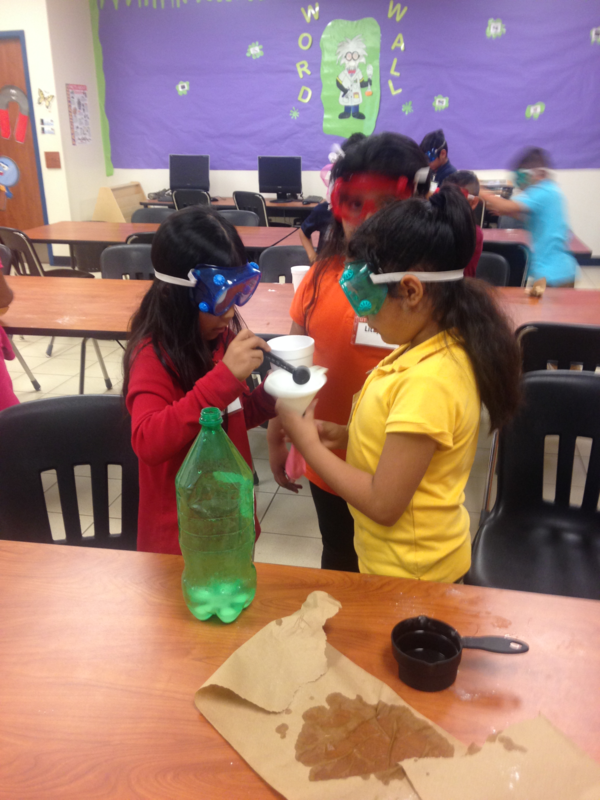 K-12 STEM education encompasses the processes of critical thinking, analysis, and collaboration in which students integrate the processes and concepts of science, technology, engineering, and mathematics in real world contexts, fostering the development of STEM skills and competencies for college, career, and life. 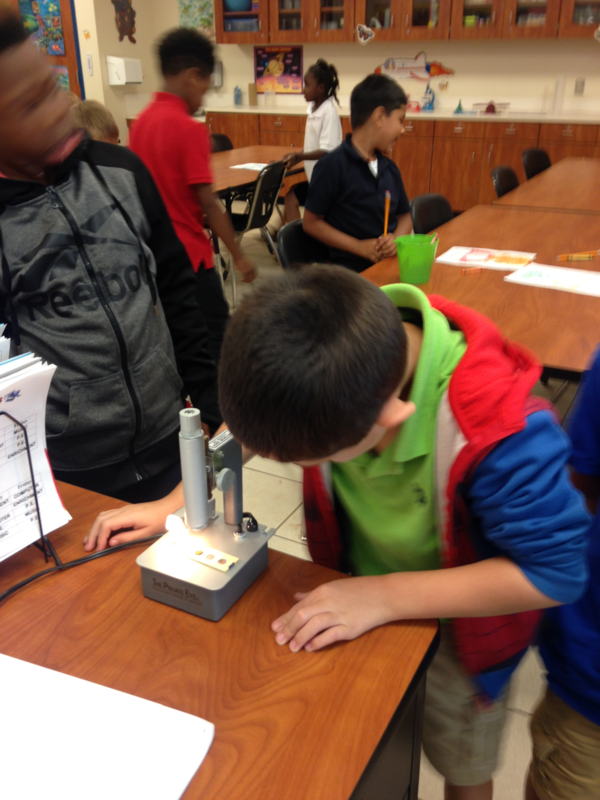 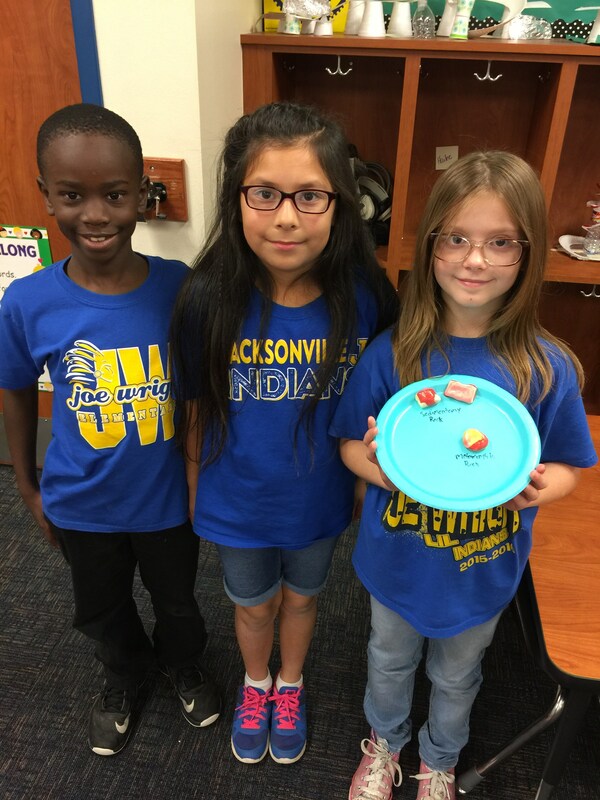 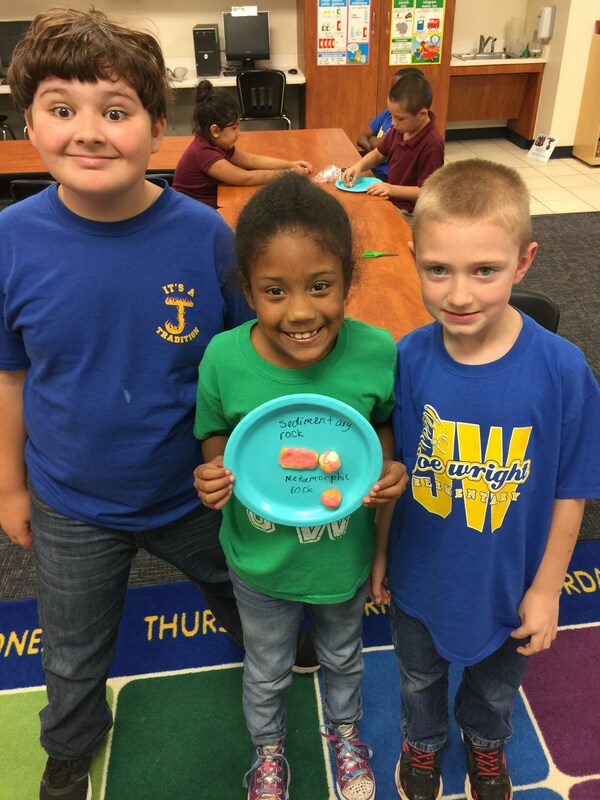 Why focus on STEM at Joe Wright? 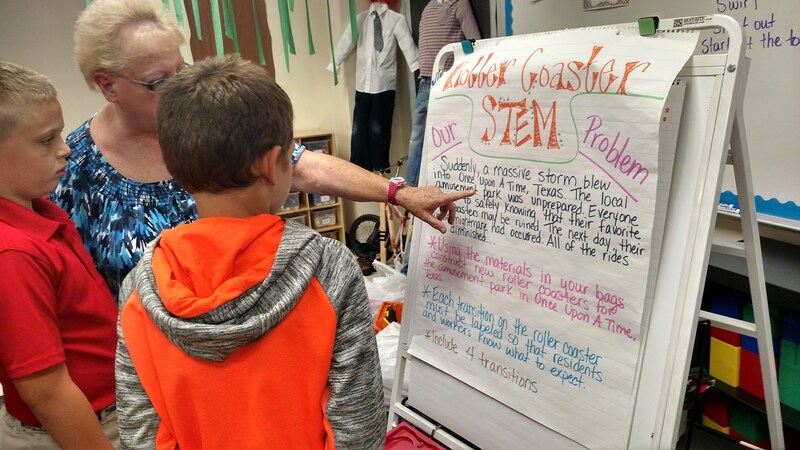 The administration of Joe Wright began the STEM initiative three years ago after reflecting on the current research about how best to prepare students for the ever-changing world in which they live. 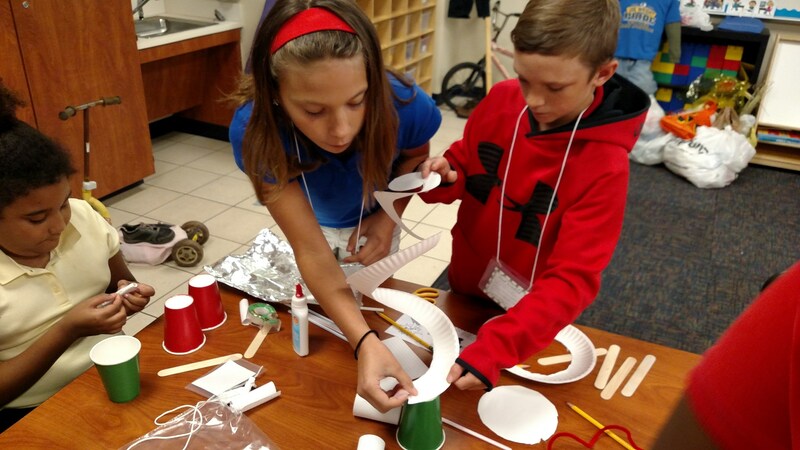 STEM is their future—the technological age in which they live, their best career options, and their key to wise decisions. 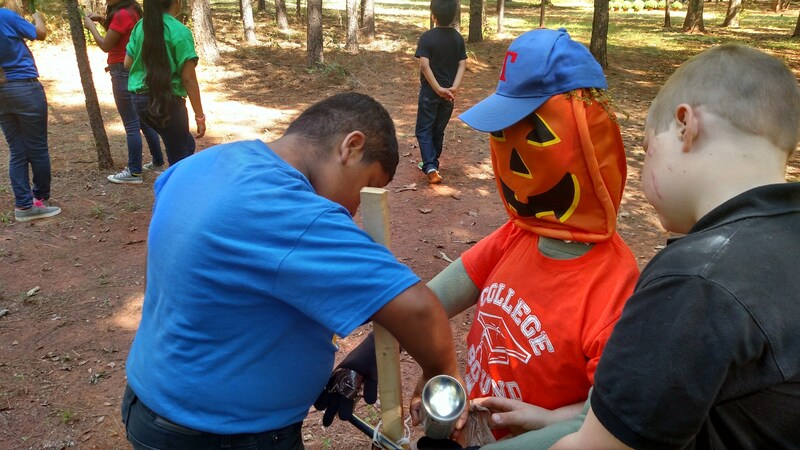 In 2009, the United States Department of Labor listed the ten most wanted employees. 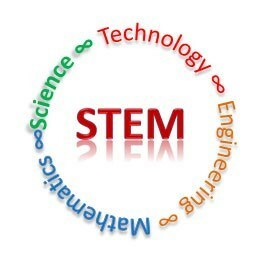 Eight of those employees were ones with degrees in the STEM fields: accounting, computer science, electrical engineering, mechanical engineering, information sciences and systems, computer engineering, civil engineering, and economics and finance. 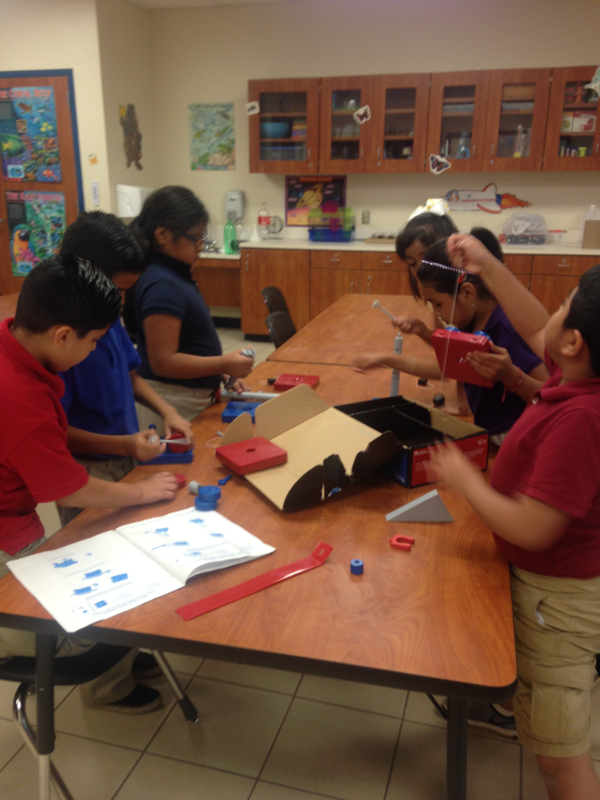 According to the U. S. Department of Commerce, STEM occupations are growing at 17%, while others are growing at 9.8%. 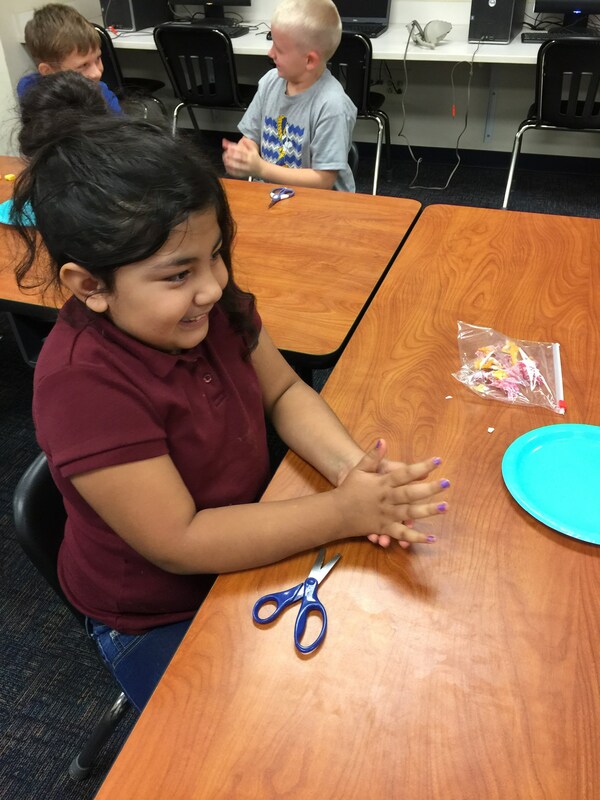 It is critically important to build the skills needed for our students to be successful in the future at an early age, and give them engaging experiences that will give them a positive attitude toward the STEM disciplines.